While unknown to most people, developers Tor Frick, Arcade Berg, Erik Gloersen and Jonathan Heckley have been making some great games over the last decade. Their combined portfolio includes the likes of Bulletstorm, Far Cry 3, Gears of War, Wolfenstein: The New Order and even DOOM. Taking all of that expertise with them (a combined 70 years worth), the four have left their respective studios and formed a new super-studio called "Neon Giant." 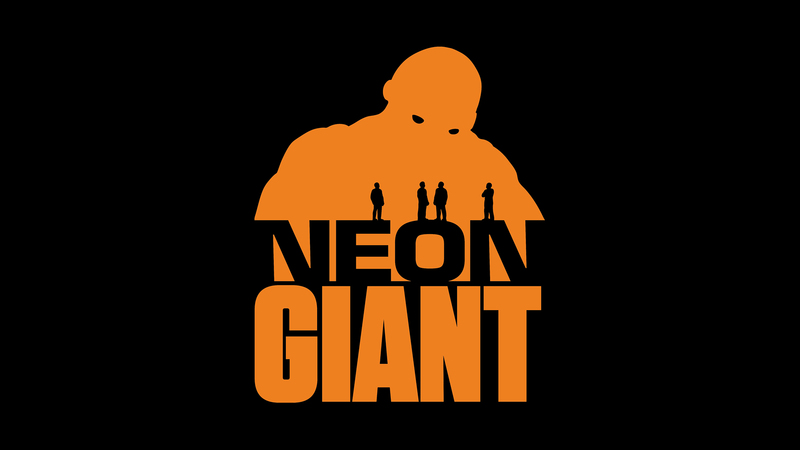 "At Neon Giant," reads their official website, "every team member is a key player, empowered to help us fulfill our bold vision: to create world-class action games that will stand proud and tall with the giants." With funding from the firm Goodbye Kansas Game Invest, the studio is looking to take Swedish game development into the big leagues. Goodbye Kansas Game Invest's CEO, Per-Arne Luundberg, said, "Neon Giant consists of a real dream team that not only has enormous experience, they also have an incredibly efficient working process...they coincidentally also have something great in the works—I'm convinced that their first release will be a milestone in Swedish game development." I'm eager to see what they could be cooking up, considering every title mentioned has been quality.